How are you currently storing your vision data? How are you currently using your vision data? 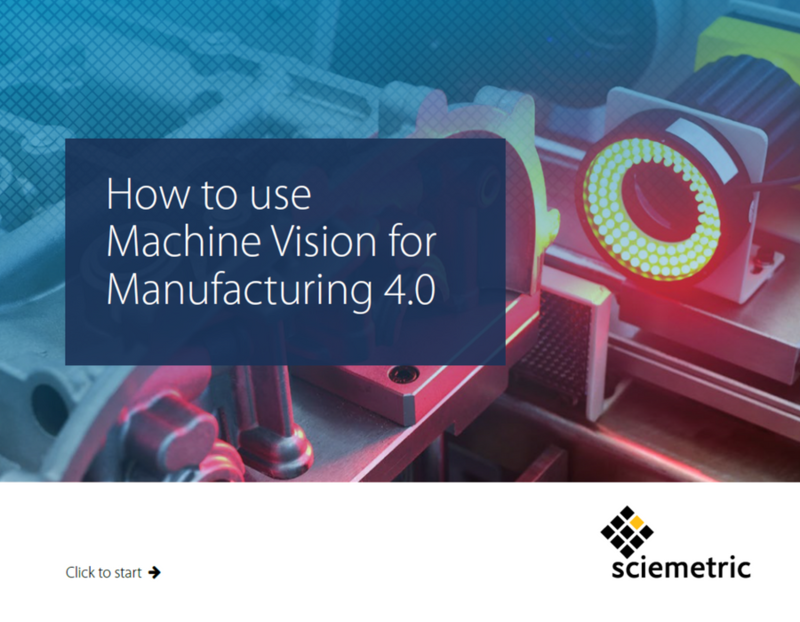 Fill out the form to access our free e-book and learn how to go beyond pass/fail with machine vision images and data.